Swaziland accedes to the WCO RKC « What Happened to the Portcullis? The Ambassador of the Kingdom of Swaziland, H.E. Joel Nhleko, deposited his country’s instrument of accession to the International Convention on the Simplification and Harmonization of Customs Procedures (Revised Kyoto Convention) with the World Customs Organization on 31 October 2012. “The WCO is delighted that the number of Contracting Parties to the Revised Kyoto Convention continues to show an upward trend,” said WCO Secretary General, Kunio Mikuriya. “I would therefore strongly encourage other WCO Members to accede to this important Customs instrument as soon as possible,” he added. 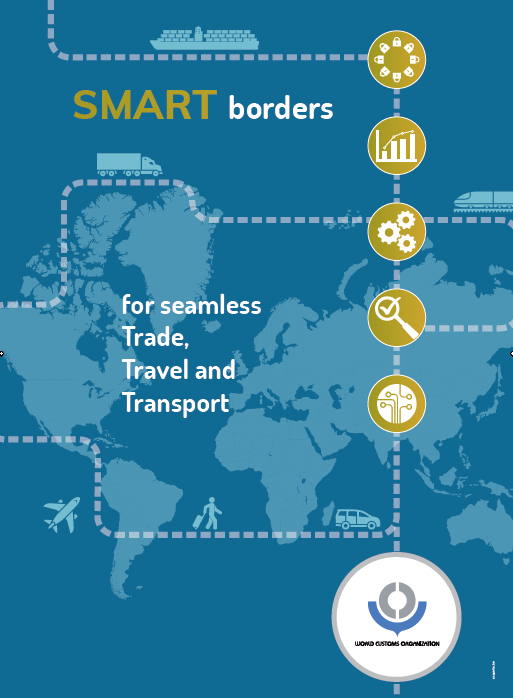 Some of the Convention’s key elements include the application of simplified Customs procedures in a predictable and transparent environment, the maximum use of information technology, the utilization of risk management, a strong partnership with the trade and other stakeholders, and a readily accessible system of appeals.